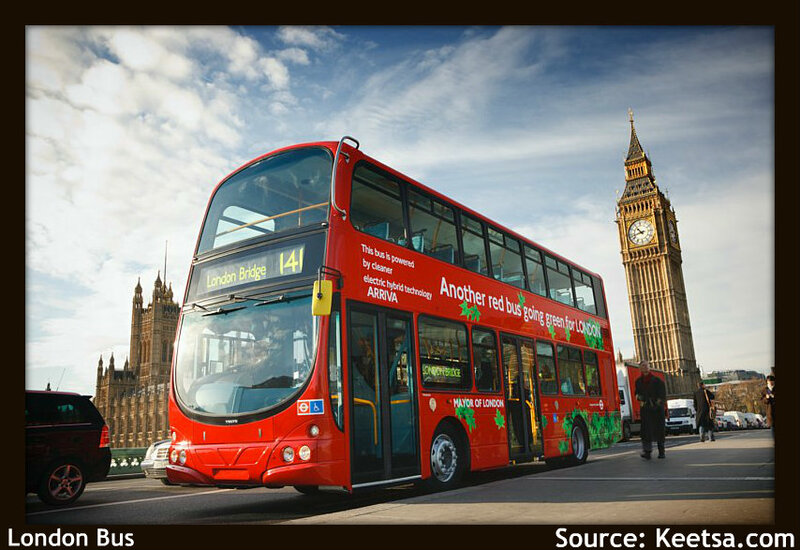 With the Olympics coming up in less than a month, everyone is searching for ways to maximize their London experience. For those who will be watching the Olympics on the big screen, there are also some useful advice for you. Prioritize the top venues you want to attend each day and try to arrive a few hours before the start of the event to avoid the rush. To save time, book a hotel close to the venue of the game. However, booking a far hotel can save you money. Keep in mind that your Olympic ticket will give you free transportation for the day of the event. Try to limit the number of valuables you bring (Anything that you would hate losing). Items such as shampoo, soap, toothbrushes and other toiletries will be provided at the hotel, so you can skip them on your packing list (You can ask for toothbrushes and razors at the hotel service desk when not provided in the rooms). Most hotels in London charge a hefty price on international calls and Wi-Fi so being prepared is key. Getting international sim cards will provide the convenience of calling family and friends back at home and you can even replace the heavy GPS with your smart phone. 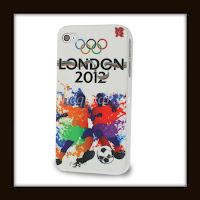 With the UK SIM card, you will get greater coverage at every London 2012 Olympic venue. 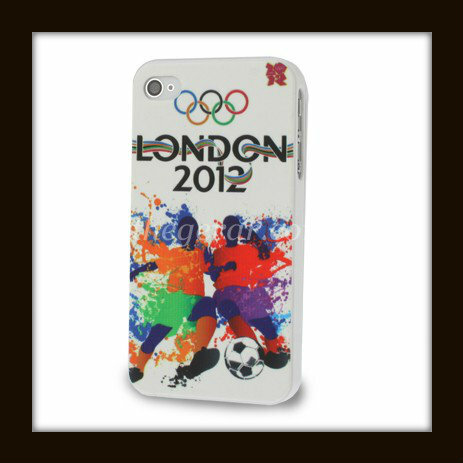 Apps are also great for planning your itinerary by using the “Official London 2012 Mobile Apps”. 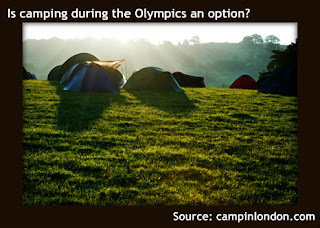 Unfortunately, hotels in London are already starting to get fully booked around the time of the Olympics and they generally charge more for last-minute bookings especially during a global event like the Olympics. 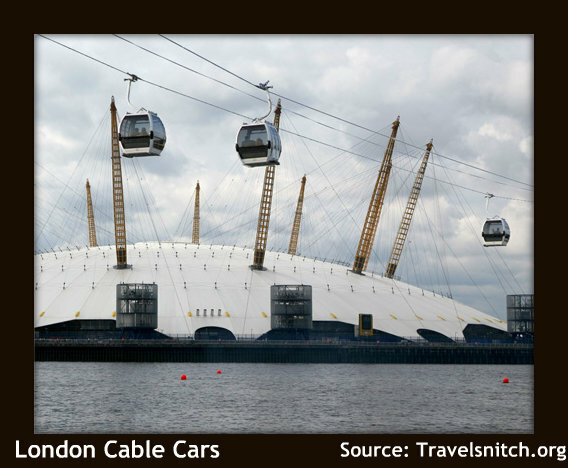 If you are unsure about the credibility of how a hotel or hostel appears to you, go on www.visitlondon.com for an official list of trustworthy accommodations. You probably won’t find it surprising that hotel prices are hiked up during the Olympics. The lowest price of an average hotel room is about $300 a night and this can add up to $1000 if you are only staying for three or four days. Book early and use site such as www.room77.com to get deals on discounted hotel rooms. You can watch the Olympics and check the TV schedules on http://www.nbcolympics.com/ (U.S.) and http://www.ctvolympics.ca/ (Canada). If you are not in Canada or the U.S. check this article out on where to watch the Olympics anywhere in the world. 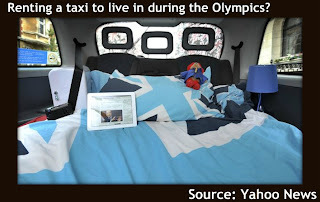 If you’re at the Olympics without a ticket, have no fear! You can watch the Olympics on the big screen for free at various locations throughout the city (Victoria Park, Hyde Park, and Trafalgar Square). 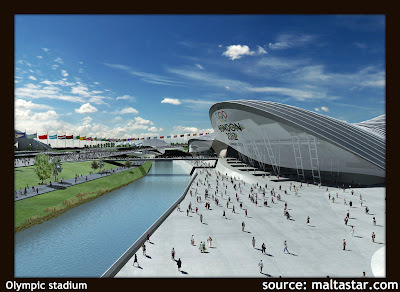 The ceremonial Olympic torch fire is currently being carried by 8000 torchbearers (philanthropists to athletes) over a span of a 70-day Torch Relay. To see how inspirational each torchbearer is, find today’s torchbearers here. Summer of 2012 means another shot at picking the perfect vacation. This year, what’s more perfect than immersing yourself in Spain’s culture and food? There are many tapas bars scattered in the streets of Madrid. After tasting the pickle skewers, deep-fried chili peppers and Iberian ham, you may find yourself at the hotel with no internet and outrageous rates for calling back to your loved ones in North America. So much for emailing them the pictures you took today or even giving them a five-minute greeting from the capital of bullfighting. The Canary Islands is a must-see when you visit Spain. Whether it is exploring the volcanoes, underwater diving, or stargazing under one of the most cloudless skies in the world, the Canary Islands definitely has a niche for every type of traveler. La Tomatina is an annual food fight festival in Spain that has been around for about 70 years. Join in this summer for the biggest tomato food fight you’ll have in your life. Drop by Madrid for one of the best bullfighting spectacles at the Las Ventas stadium on Plaza de Torros. The list goes on and on…Happy vacationing!